The Ghost of anda. Naveen see's his dead princess one last time <3. 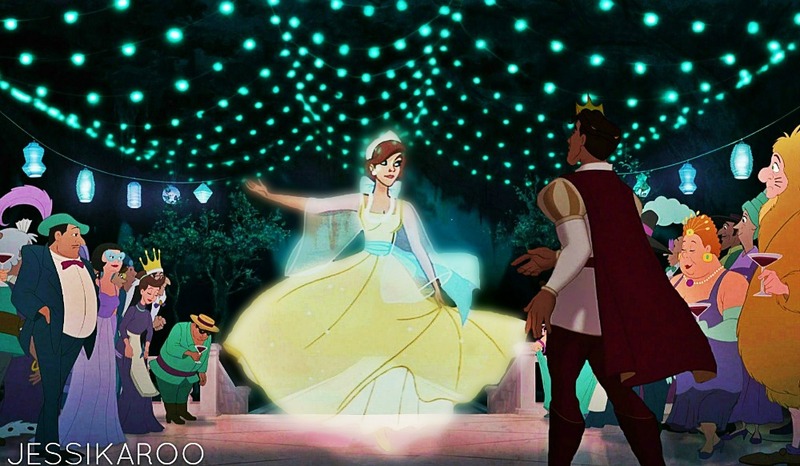 HD Wallpaper and background images in the Lintas Disney club tagged: disney crossover don bluth naveen anastasia. This Lintas Disney photo might contain konsert.